With only three challenges left, lets take a moment to be grateful. Day 28: List 10 Things You Are Grateful For. 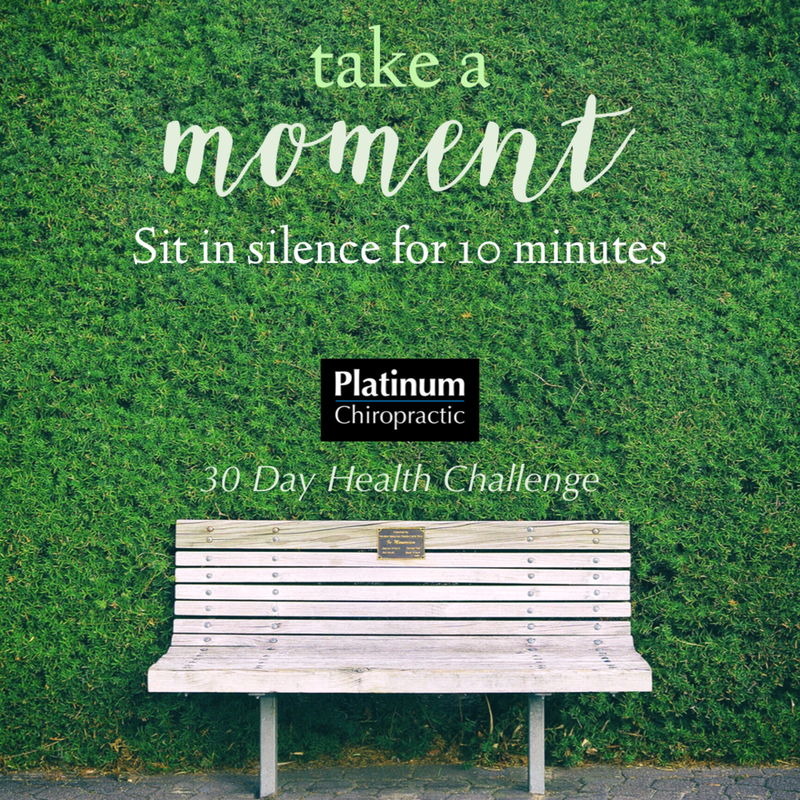 Share your Gratitude List on your Facebook page or your Instagram and include #platinumchirochallenge so we can find it. You will be entered in a raffle to win a $50 Amazon Gift Card sponsored by BlueJ, a corporate wellness and team management company. In fact, if you have been enjoying this challenge so far, you can thank Janet from BlueJ. You must post by Monday 9/11 at 11pm to be eligible. For Day 24 we are focusing on Hip Mobility: 5 Minutes Each Side. 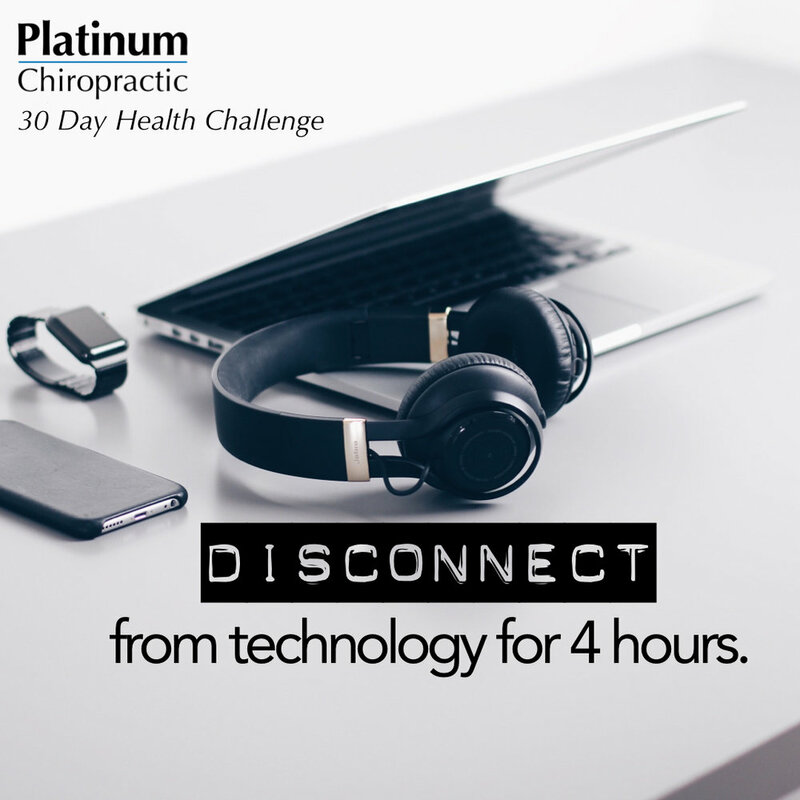 Accumulate 5 minutes each side throughout the day, in intervals no less than 1 minute each. This is an excellent stretch because it can be done while sitting, something we all spend a lot of time doing. You should feel the stretch on the hip of the leg that is bent. Check out Dr. Karo's full video on Instagram and Facebook. Below are some illustrations from the National Geographic article "Sugar Love" by Richard Cohen in the August 2013 issue. 22.7 teaspoons a day! That "is how much sugar the average American eats each day." As you can see in the illustrations, the American Heart Association's recommended daily limit for an adult male is 9 tsp. This amount is shown via the blue line. Take a look at how much of that daily limit is met with only 8 oz of low fat fruit yogurt. Find yourself feeling stressed? Then you are in luck. For tomorrow, Day 18: Take 5 Deep Breathes Twice throughout the day. Get those books ready! For Day 11 we are reading a book for 30 minutes!